The Ricoh Aficio 1515 printer is a relatively new machine in the market that is tailored to effectively meet the needs of small and medium sized businesses. It is small in size allowing it to fit well even in environments where there is space limitation. 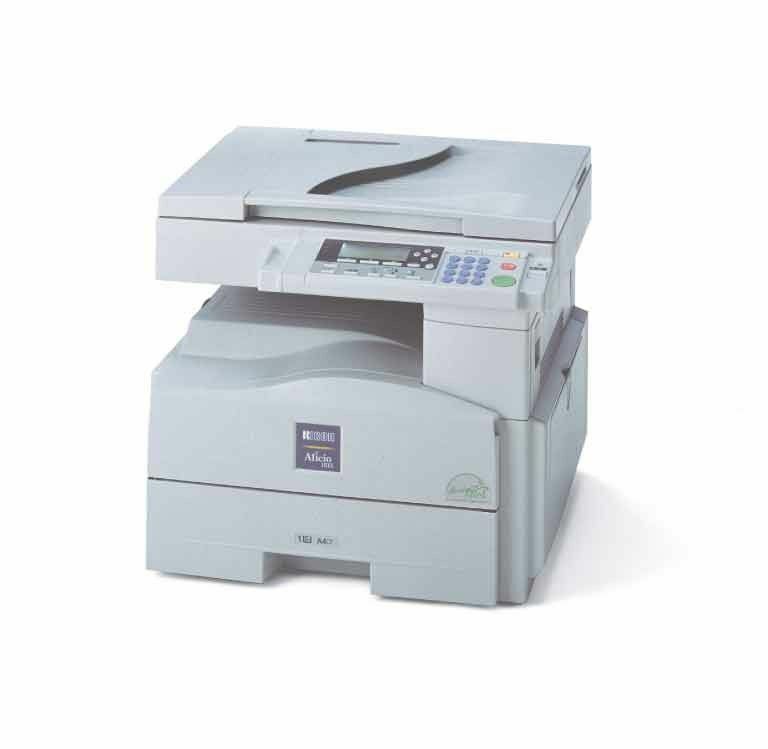 The multifunctional laser printer has copier, print, scan and fax facilities. Unlike other multifunctional printers we have seen recently, this one has a colour toner option giving it an edge over the rest when it comes to colour printouts. It produces 15 copies per minute and its LAN option means that it can easily be shared by users in multiple offices. Using the printer is quite easy as it has an easy console with easy controls. A free manual is also given with every purchase. Removing and replacing the Ricoh 1515 toner drum is an easy task as it does not involve unscrewing parts. The printer's fax is pleasant and quite easy to use, and its printouts are fast and clear. Outgoing faxes are also easy to understand if you have worked with any other fax model before. It has a friendly control panel that you can grasp even without an instructor. The most important technical bit that any user of this printer must learn is how to replace the Ricoh 1515 toner. A first time illustration from an expert is enough. The major upside of this printer is its ability to take both black and coloured Ricoh 1515 toner cartridges, which will help reduce the cost of running it. The biggest downside is its speed when it comes to large scale printing, especially in large organisations that do heavy printing.